Ipek had the opportunity to externalize her anger against Sureyya and at a moment of inattention, she fell on the stairs! Sureyya and Faruk live in the hell after the terrible incident. The horrible event that happened on the night that ended the episode 23 of Istanbul's Bride had a terrible event that would pass on Süreyya through the biggest test of her life! The end of Bride of Istanbul (Istanbullu Gelin) episode 22 was very tense because Ipek being very envious on Süreyya. She takes advantage of the opportunity that Faruk was gone from the mansion with business, also the others family members get drunk, and during an acidic conversation with Süreyya she is unbalanced and falls on the stairs. All the members of the family who are at the mansion hear the noise. And when they get there they look with a sense of guilt at Süreyya. The fans of the Bride of Istanbul series wonder if Ipek will lose her baby and how Sureyya will prove her innocence for the other family members to believe she's telling the truth. ◊ Do you think Ipek will lose her baby? 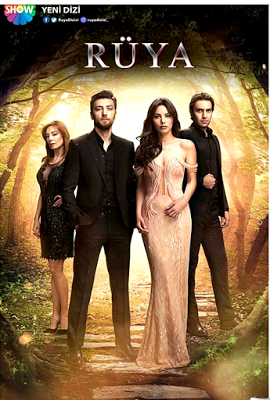 The bride of Istanbul, episode 24 synopsis: The terrible event that happened that night will pass on Süreyya through the 'biggest test of her life'! 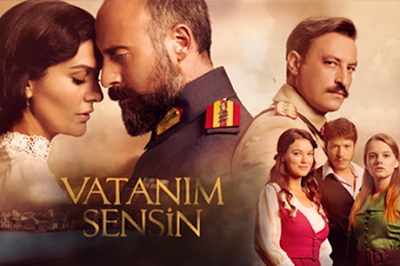 All members of the Boran family and Ipek's family go through terrible moments! Ipek was immediately taken to the hospital and Begun decided that the birthplace should be prepared, otherwise both the mother and the unborn baby would be in danger. 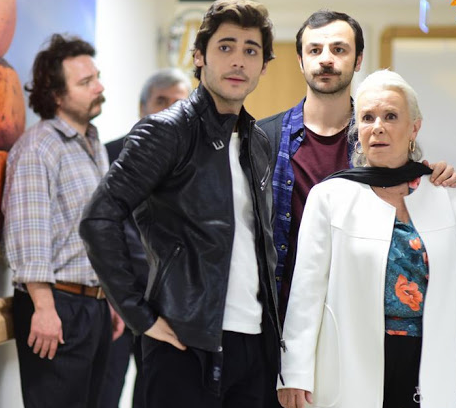 Sultana Esma, returning from Istanbul, finds the terrible news and immediately comes to the hospital to be with her son and her favourite daughter in law. Süreyya is considered guilty of the terrible incident and while feeling very bad goes to the bathroom and weeps. Then she receives a video call from Faruk, who finds out what's happening, and immediately returns to the Bursa to join his wife in the heaviest moments of her life. She is very worried about both Ipek's and her baby's health because the suffering of her child's loss has deepened, and Osman is always trying to console her. Meanwhile, Faruk gets to the hospital, but Fikret's attitude and reaction hurt him deeply, seeing his brother turns his back when he wants to embrace him. Begun goes out of surgery and wishes to the family to get through this incident, then tells the family that the birth was good and the baby was taken to the incubator, but it is too early to tell the baby's health status until they do the necessary analysis. Fikret is devastated by pain when he learns that Ipek has not accepted to see her little girl and screamed and accuses Süreyya, but the doctor explains that his wife suffers from postnatal depression. He insists on seeing her little girl and meanwhile, he enters there, the other members of the family look at baby through the window, except Sureyya and Faruk, who aren't wanted there at all. At the end of the day, Fikret's decision will be very dangerous for everyone. that was supposed to be on that day for the DNA test were lost. Dilara does not feel comfortable with the words of her mother-in-law, Reyhan, and a small controversial debate leads to incredible incidents in Adem's house, which sustains her mother. The phone call from Garip makes Esma fall into a totally different game when she prepares to close the biggest chapter in her life!